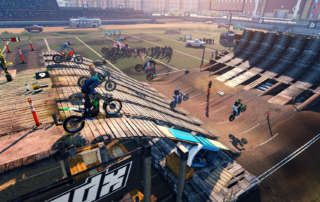 Trials Rising Review - the Trials legacy from Ubisoft continues with new bikes and tracks along with plenty of micro-transaction opportunities. 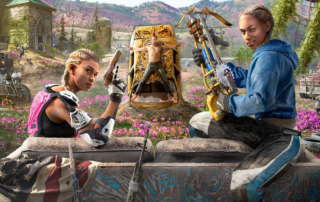 Far Cry New Dawn Review -- this game picks up where Far Cry 5 left off with the introduction of new antagonists who are twins. 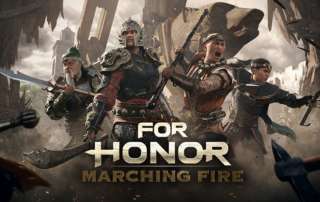 For Honor Marching Fire DLC Review - This new content from Ubisoft adds new modes like Breach and an Arcade and an update to the graphics! 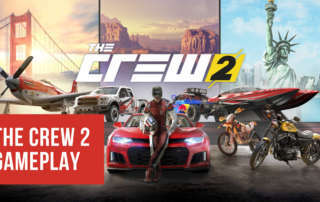 The Crew 2 Review - the sequel to Ubisoft's land, sea and air racing game expands on the original somewhat but seems to be missing important aspects at launch. 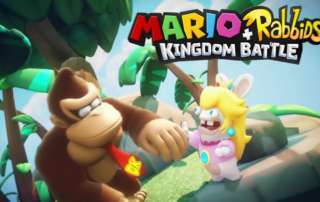 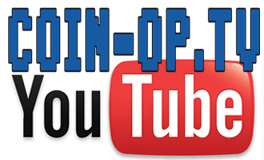 Mario + Rabbids Kingdom Battle Donkey Kong Adventure DLC Review - introducing Donkey Kong as a playable character and Rabbid Cranky plus Rabbid Peach! 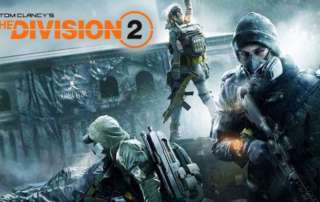 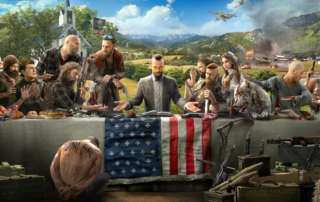 Far Cry 5 review - the latest in this long line of video games from Ubisoft features cult leader Joseph Seed and his group of followers and family members in the fictional setting of Hope County, Montana. 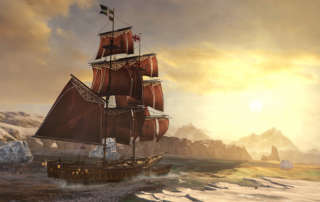 Assassin's Creed Rogue Remastered from Ubisoft coming to the PlayStation 4 and Xbox One on March 20, 2018. 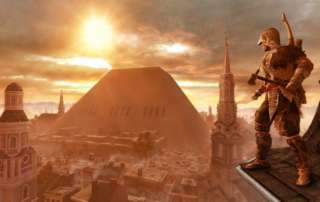 Assassin's Creed Origins Review brings the franchise back into the fold with revamped combat and a new setting taking place in Egypt. 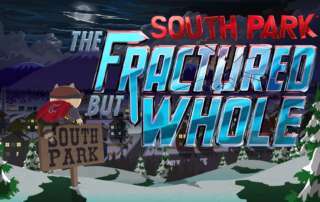 South Park The Fractured But Whole Review - a follow up to South Park The Stick Of Truth with a variation on combat and plenty of vulgar.